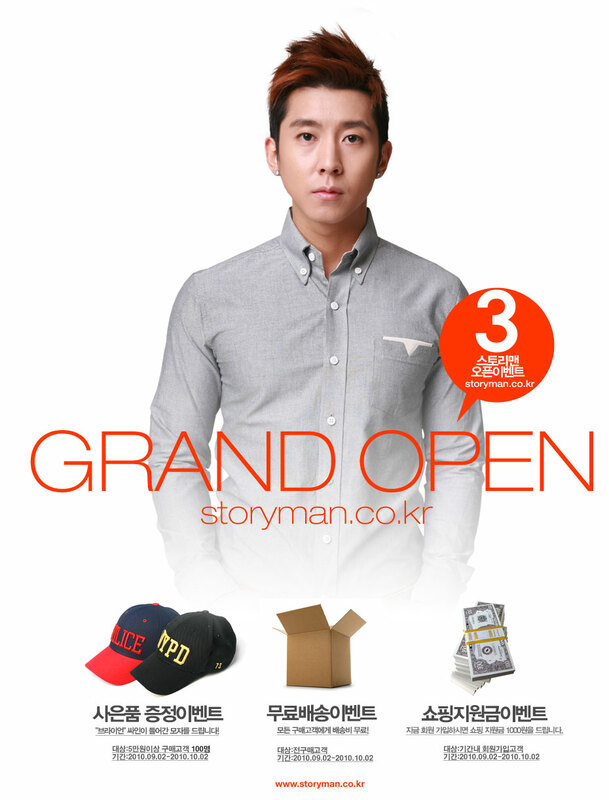 Through a recent tweet, Brian Joo let fans know that his brand new online shopping mall is up and functional. The site is well organized and easy to navigate, yet most of it is in Korean. There are all kinds of stuff on the site including those saggy crotch pants (40,800 won/$35), preppy shirts, vests, and jackets a la Brian, and accessories like bags, shoes, and belts all at reasonable prices. So, if you wanna dress like Brian check it out.